At Wellsford Dental, Dr. Mohan and Dr. Han conduct oral cancer screenings during routine examinations at their practice. By spotting this potentially deadly condition at its earliest stages, patients can begin seeking treatment immediately to help maintain their oral and overall health. 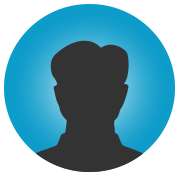 We can review and discuss your medical history during a personal consultation. If we determine that you may be at a high risk for developing oral cancer, your dentist may recommend more frequent examinations and may refer you on adequate care that is required. 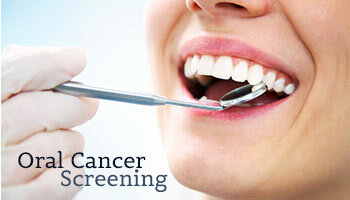 When a patient visits our practice for a routine dental exam, an oral cancer screening is done for you at no charge. Your dentist will perform a thorough visual inspection of his or her mouth, looking for discolorations, lesions, or other abnormalities along oral tissues. In cases where we notice any symptoms that may indicate the early development of oral cancer, we can then request a biopsy. A biopsy involves taking a small portion of tissue for professional examination under a microscope. If the biopsy confirms the presence of oral cancer, patients can then begin seeking immediate treatment from a specialist. Although routine oral cancer screenings do not guarantee a successful treatment, regular assessments can greatly improve the chances of an early and accurate diagnosis. 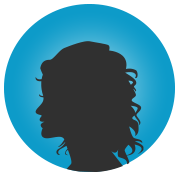 We recognize the importance of identifying and addressing signs of oral cancer as early as possible. 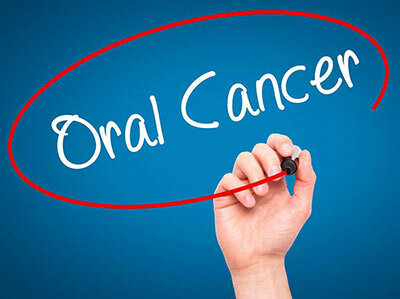 To schedule your oral cancer screening, get in touch with us today.